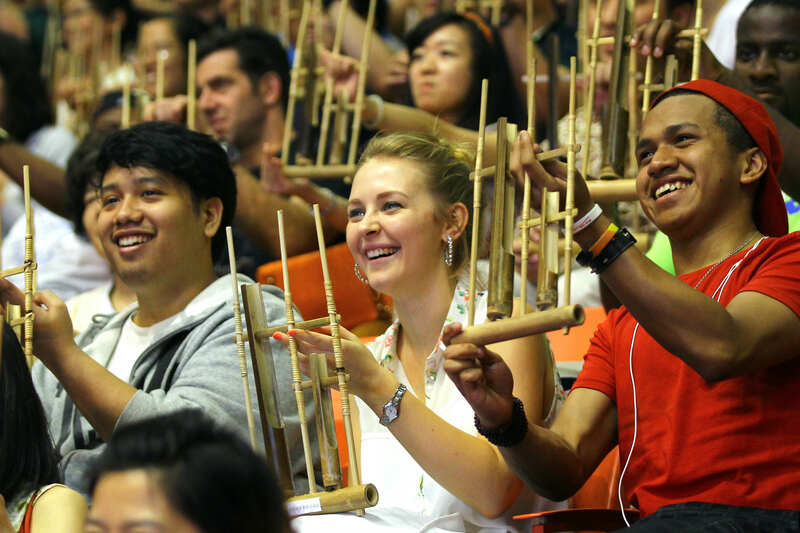 Performers set a new angklung world record on June 30 in Beijing, with 5,393 participants playing the traditional Indonesian musical instrument at the same time. "A Room in the City" is a drama that is staged in a hotel room rather than a theater. 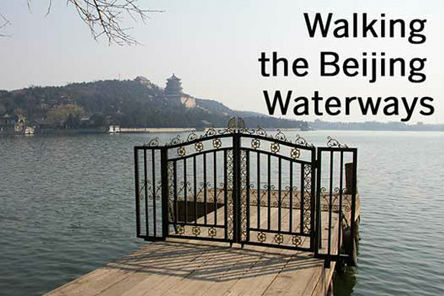 Often the best way to explore a new city is by foot and Beijing is no exception. Although the city gets a lot of bad press for its high levels of pollution, it also has clear days and a lot of parks and paths to explore. Violinist Lidia Baich and pianist Matthias Fletzberger performed at the Austrian embassy in Beijing on May 6. The duet featured the music of Ludwig van Beethoven, Johannes Brahms and Fritz Kreisler. 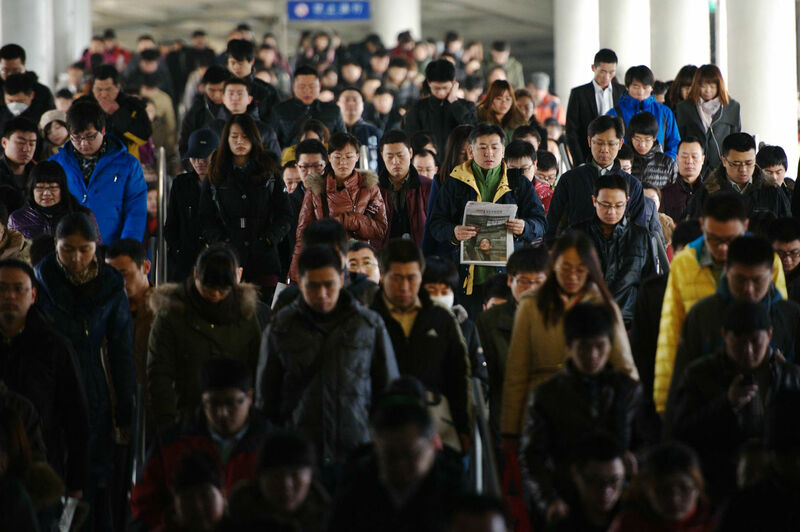 Famous duet performs Kreisler's "Liebesleid"
As the subway system in China's capital continues to add lines and stations and conveniences, photographer Wei Xiaohao climbs aboard with a record-setting crowd. 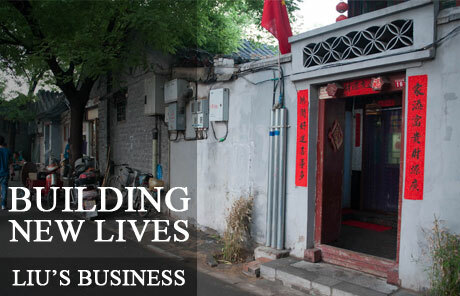 Liu Jinmin has been running a hutong-tour business for five years. 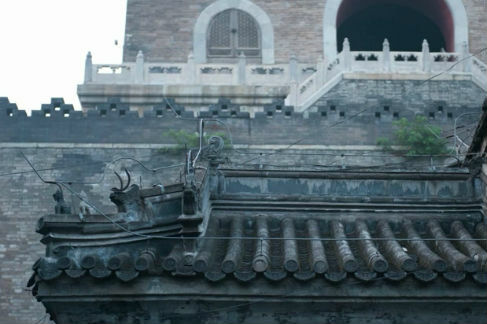 As his family’s home is located near the Bell tower, the tour service is very popular among foreigners. The Drum and Bell Tower area is located in the middle of the Beijing central axes, which embodies huge historical and cultural value. The two scholars talk about their differing opinions in the final episode of Building New Lives. Jiang Xiao was born into a family of comedians and was on a career path to make people laugh. 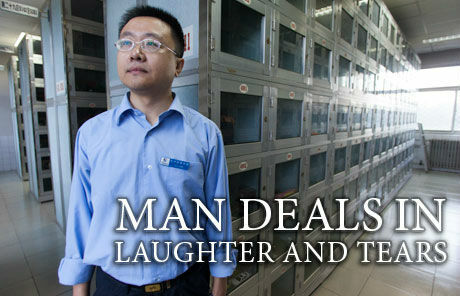 Instead he chose to work in a place where people cry - the mortuary in Beijing's southern Daxing district.